Are you looking for a caffeine hit? Get an energy boost with an energy drink. Energy drinks are more than a soft drink, they’re developed to improve vigilance and increase concentration and reaction speed, for periods of increased mental and physical exertion. 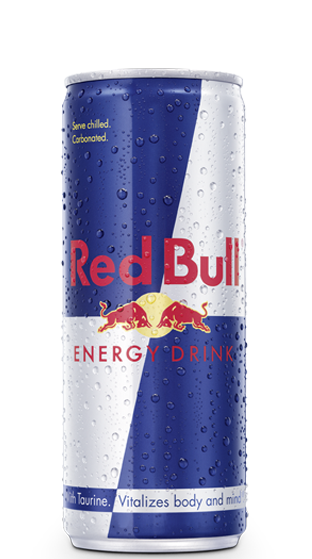 We stock a variety of Red Bull flavours, and if you’re trying to save some calories we also stock Red Bull Sugar Free. With no alcohol, it’ll a drink for keeping sober designated drivers awake. Consume energy drinks with caution.